How Important Are Referrals To A Small Business? It can be argued that nothing is more important than referrals to a small business owner. For so many of them across Canada, elaborate marketing campaigns are out of their budgets. Getting word-of-mouth promotion isn’t just an ideal alternative – it’s a much better solution! 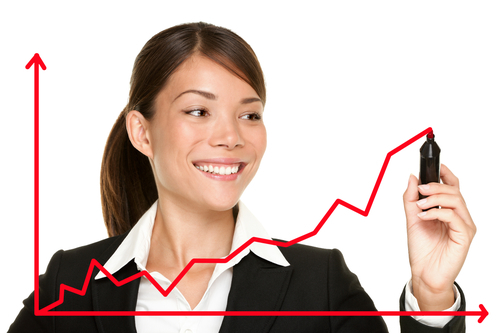 To begin with, it generally costs less money to encourage happy customers to tell others about a business. Often, it costs nothing at all! How can you secure word-of-mouth promotion for free? Well, the first and most obvious way would be to impress the socks off of your customers. (Seriously, if you found a way to make them so happy that their socks actually came off, that WOULD be impressive!) A focus on customer happiness will help with that. Believe it or not, people enjoy telling others about businesses that have made them happy. And in today’s social media-obsessed world, spreading the word is easier than ever! Not only do referrals help to secure more business, but they are known to be the most highly-respected types of recommendations there are. And that’s because customers who have had experiences with the companies they’re recommending are trusted more than the advertising campaigns for those companies. Far and above a television commercial, a genuine story about the greatness of a company is the best way to have it promoted to members of the general public. “Customer referrals are the most honest source of new business,” write Steve Blank and Bob Dorf on Entrepreneur.com, “There are lots of different viral marketing tools and tactics that can help you get customers to refer other customers to your company.” They suggest a number of things ranging from using social media use to encourage friends and followers to “like” products on your Facebook page to offering discounts or free trials to customers to share with their friends. 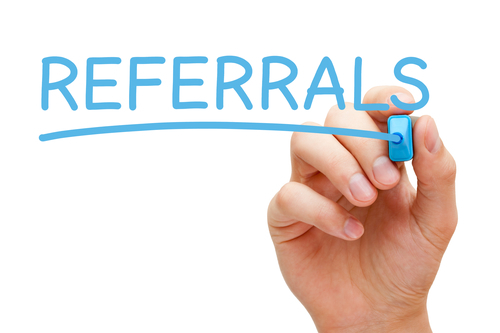 In what other ways can you incentivize referrals? In truth, there’s really no end to the list of things you can do to entice your happiest customers to tell others about your business. It’s wise to carefully consider the things that you believe the members of your customer base would appreciate the most. GreenGeeks.com suggests that you set up an affiliate program to encourage referrals. At Synergy Merchants, we recognize that small business owners require extra working capital to launch their referral and affiliate programs. And we’re only too happy to help them get their hands on the money they need! 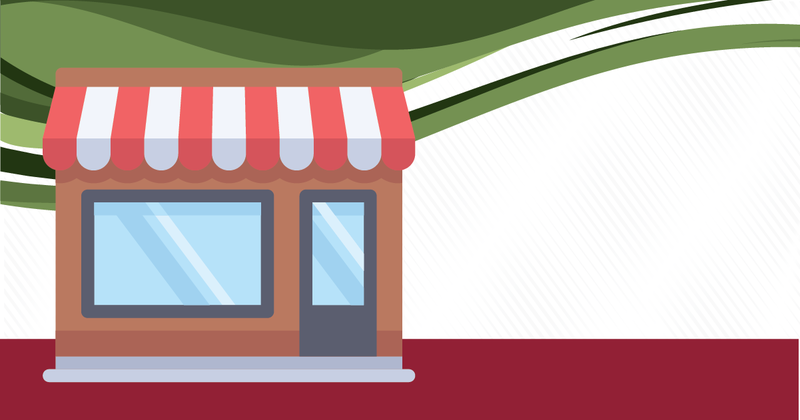 For more information on our uniquely innovative merchant cash advance program or to speak with one of our licensed funding specialists to get a free, no obligation quote, simply call Synergy Merchants at 1-877-718-2026 or email us at info@synergymerchants.com.